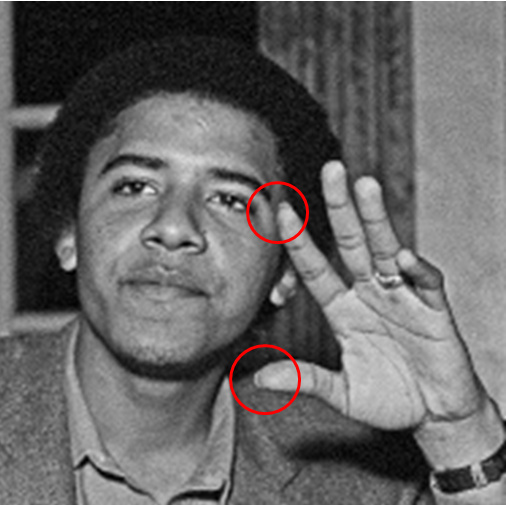 Did Obama have a “coke nail” at Occidental? In the book [Dreams from My Father], Obama acknowledges that he used cocaine as a high school student but rejected heroin. “Pot had helped, and booze; maybe a little blow when you could afford it. Not smack, though,” he says. We know from David Maraniss’ Choom Gang reports that Obama didn’t just flirt with pot. Instead, he was a serious stoner in high school. 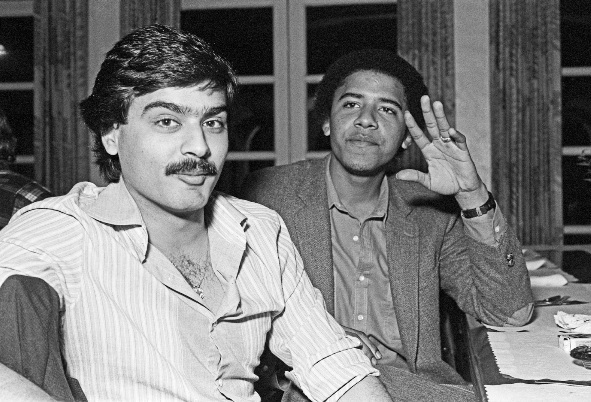 As far as I know, though, no reporter has tied Obama to long-term cocaine use. Obama’s own statement — “maybe a little blow when you could afford it” — implies that his contacts with cocaine were few and far between. The distinction between chronic pot and chronic cocaine use matters because, while most adult Americans are fairly sanguine about marijuana, the same cannot be said about cocaine. The former is viewed as a “soft” drug; the latter is not. I wonder, though, if Obama was as honest about his cocaine use as he could have been. I was watching The Choice 2012, a PBS Frontline production that provides side-by-side biographies of Romney and Obama. I won’t comment on the show’s merits, although I found it dismaying, as always, to see that on this taxpayer-subsidized show, the only experts the producers interviewed came from left of center publications. Considering that inherent bias, however, the show was fairly even-handed. 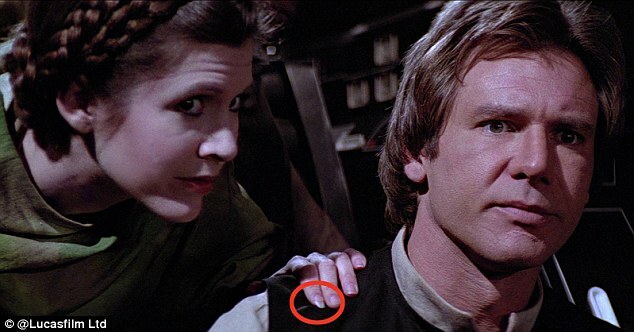 An overeager Reddit user has observed that the actress, best known for her portrayal of Princess Leia in the original Star Wars trilogy, appears to have an overgrown ‘coke nail’ on both hands. The ‘coke nail’ is grown longer than the other nails for cocaine addicts to scoop drugs quickly instead of racking up lines, and is considered to be for addicts or ‘fiends on the go’. I’ll be the first to admit that, on the information now available, there is absolutely no way to prove whether Obama used serious amounts of cocaine at Occidental. Nevertheless, given that he has admitted in a half-hearted way to using cocaine in high school, and given that the two over-grown nails on his left hand look remarkably like “coke nails,” it is interesting to speculate whether he has been honest about his college drug use. It’s equally possible that “Obama the chameleon” was playing around with a tough-guy persona, or that he just had haphazard personal hygiene. None of the possibilities are very flattering to the man occupying America’s White House.